Welcome to the European Fusion Programme Workshop 2015 in Slovenia! 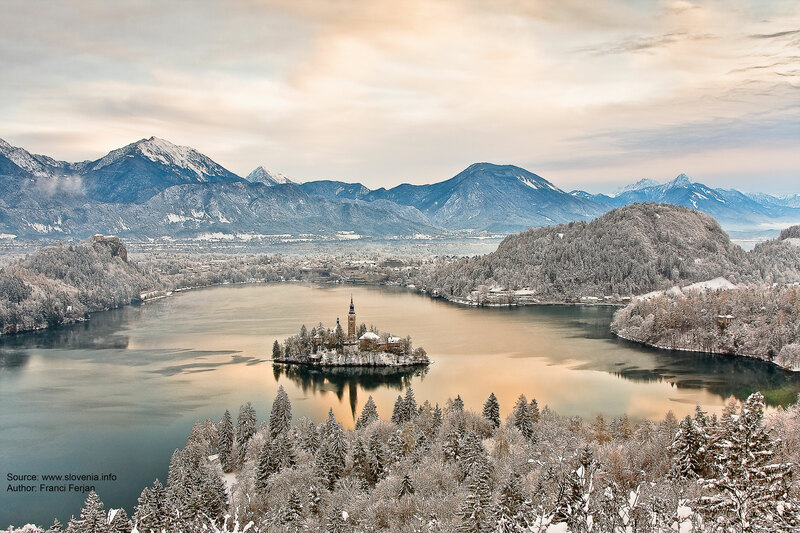 EFPW 2015 will take place from 30th Nov to 2nd Dec 2015 at the Hotel Golf in the alpine resort Bled, close to the picturesque Bled lake. Participation is open to the researchers of the European fusion programme who should be officially nominated by the Heads of Research Units.